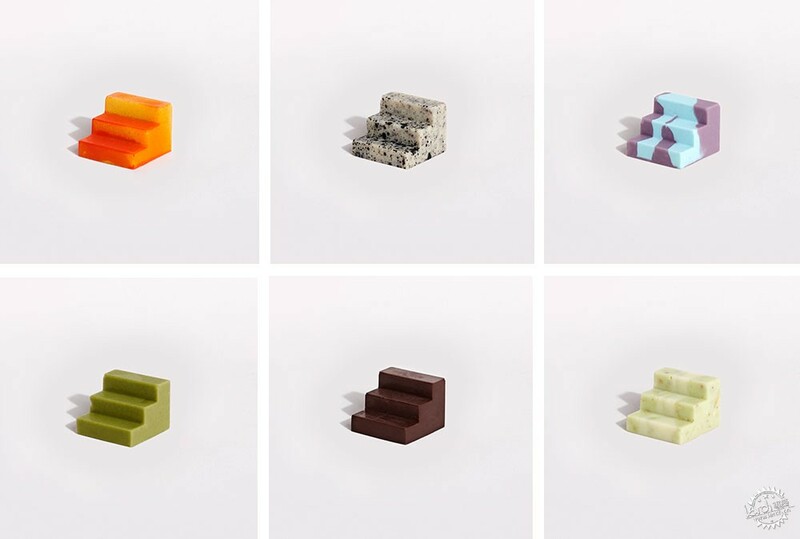 Universal Favourite have developed a range of modular chocolates Complementary that are formed in 3D printed moulds to satisfy any architect with a sweet tooth. 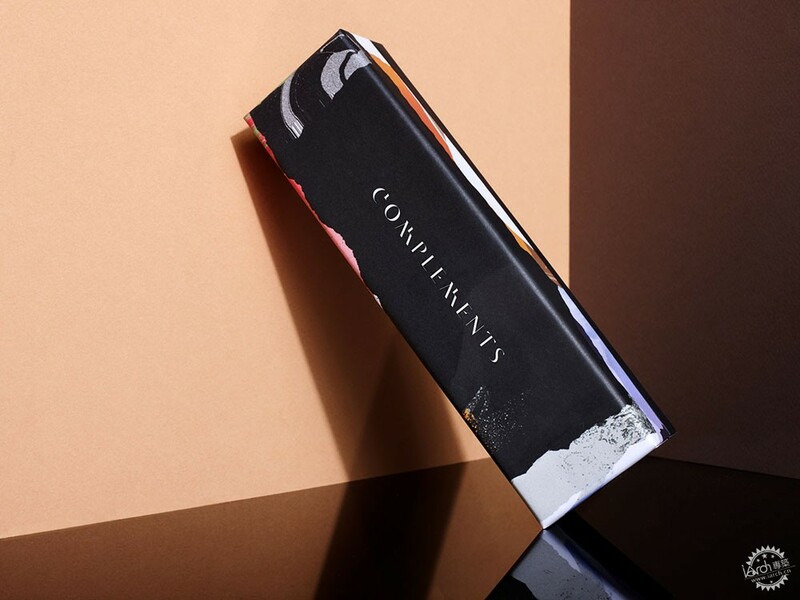 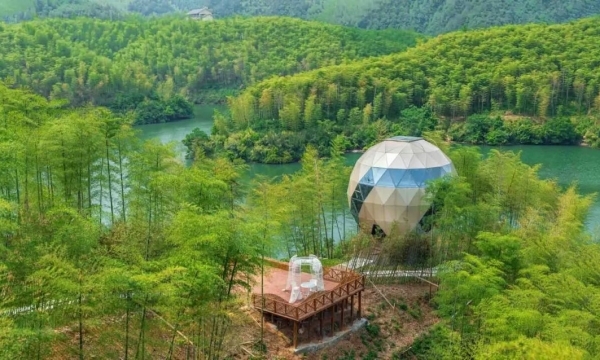 The architectural forms have been developed to establish a connection between the two pieces to be eaten as one, complementing one and other. 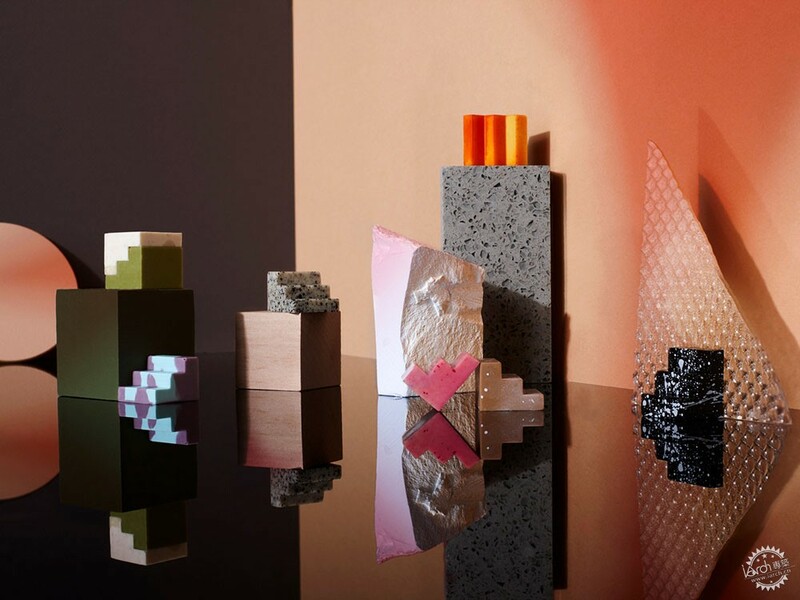 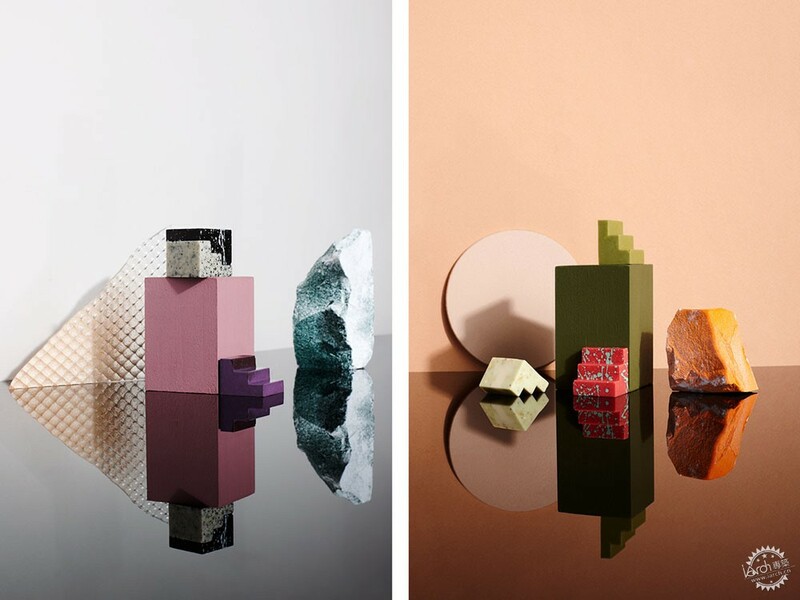 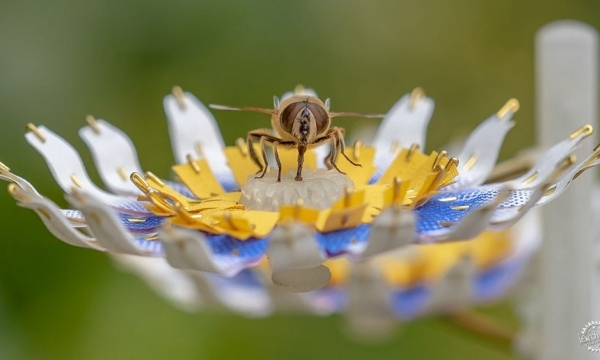 The edible architecture was inspired by the complementary relationship between client and designer and so the ability to connect and stack the blocks was integral in the design process. 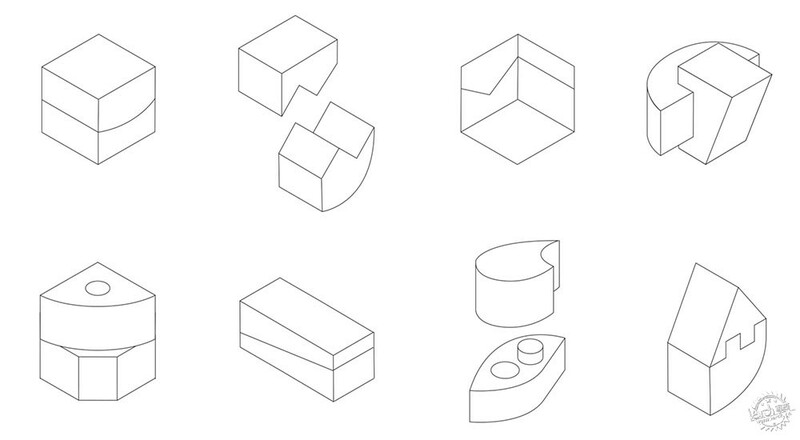 Before deciding on the final shape evoking a small flight of stairs, Universal Favourite experimented with many geometric forms and joints using curved and angled elements as modelled in their isometric drawing. 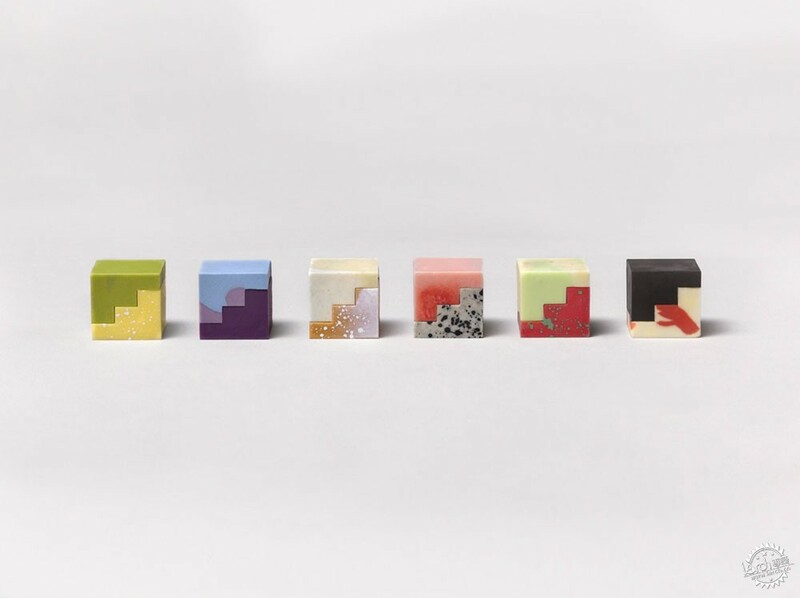 The end products are tessellating, modular blocks that interlock with each other, allowing any two flavours to be combined including matcha, vanilla, strawberry, blackcurrant, watermelon, vanilla and lemon - different colours correspond to the different flavours. 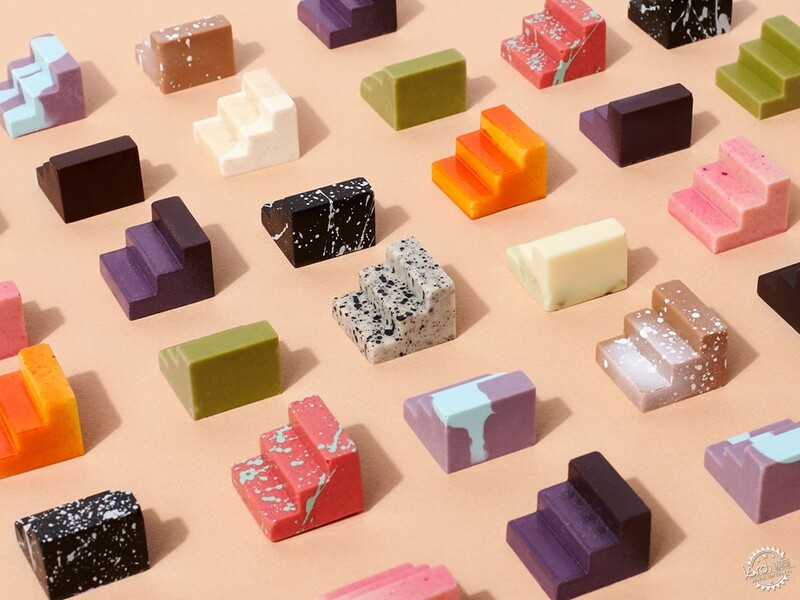 The spontaneous patterning is a stark contrast to the orthogonal structure of the chocolates, using airbrushing, dips and marbling to create the vibrant mix of colours. 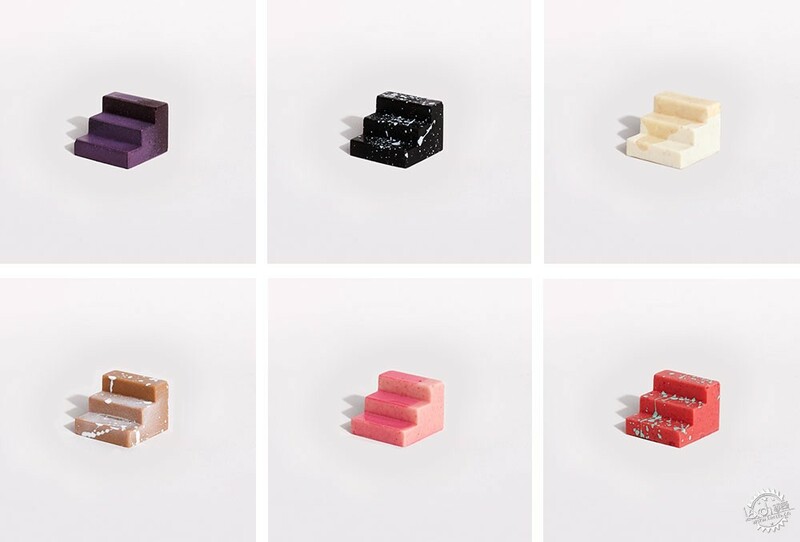 This is not the first time architecture and chocolate have been magically combined; Dinara Kasko uses parametric modelling software to create a composition for her Algorithmic Modelling Cake, as gelatine, sugar and meringue become her material palette.